1 Who is Jonah Bobo? 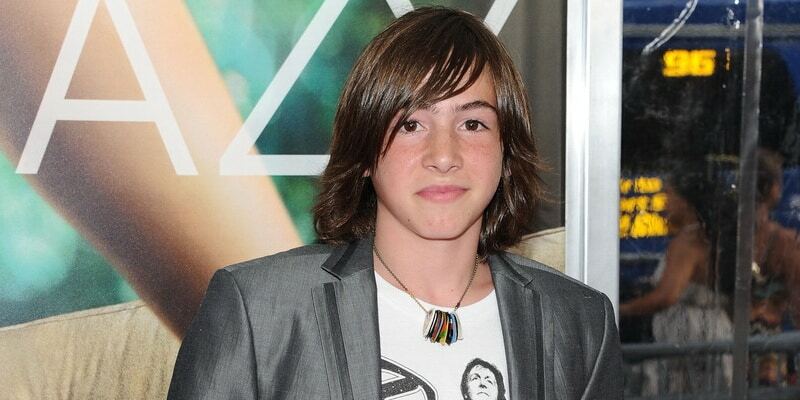 6 Do You Know How Rich Jonah Bobo Is? 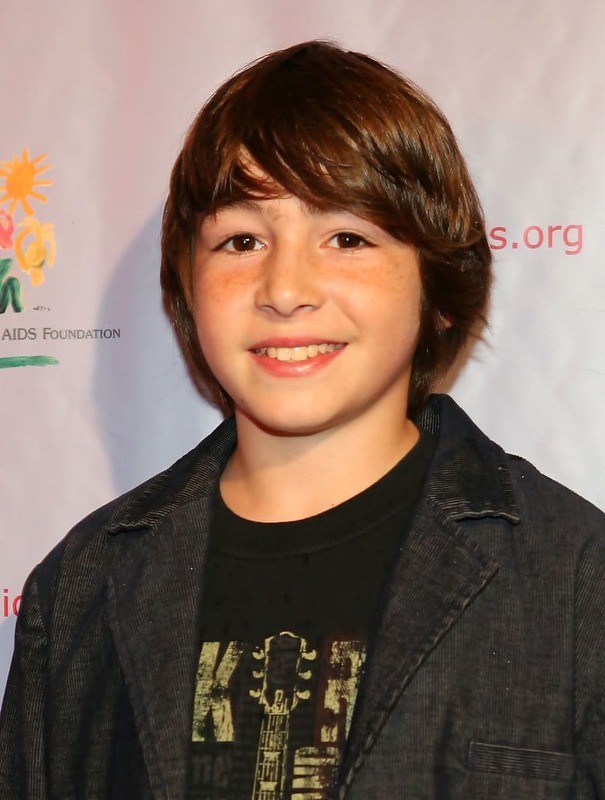 7 Do You Know About Jonah Bobo’s Personal Life, Affairs, Dating, Single? Born Ezra Jonah Bobo on the 24th January 1997, in Roosevelt Island, New York USA, he is an actor, perhaps best known to the world as Danny Budwing in the sci-fi adventure film “Zathura: A Space Adventure, and also as the voice of Austin in the animated comedy adventure series “The Backyardigans” (2004-2010), among many other differing engagements he has secured so far in his career. Of Egyptian, Syrian and Ashkenazi Jewish ancestry, he is the son of Scott Bobo and his wife Denise Raimi, and the great-grandson of businesswoman and philanthropist Salha “Mama” Bobo, who had seven children and 50 great-grandchildren. Jonah grew up in his hometown with his sister Georgia, and where he went to Fiorello Laguardia High School, but his education stopped when his desire to become a professional actor surfaced. 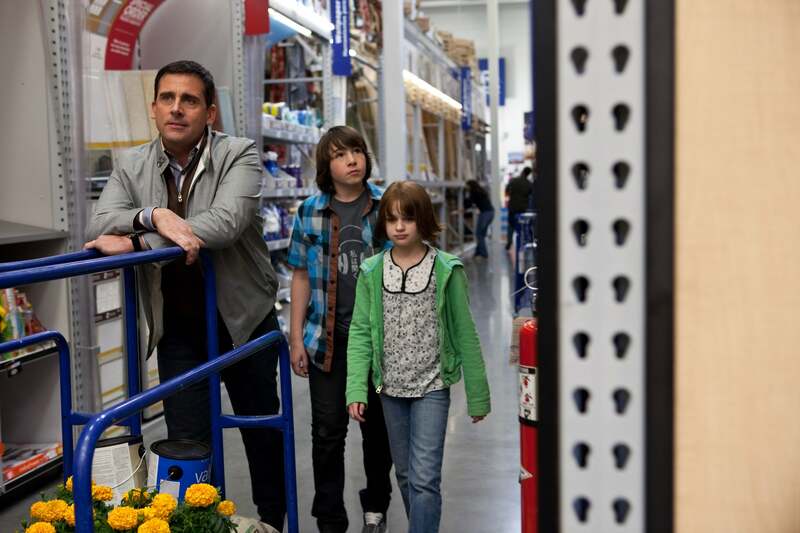 Jonah’s career actually started in 2004 when he was only seven years old, with the role of Sam Zaidman, one of the children of a troubled family, in the comedy-drama film “The Best Thief in the World”, starring Mary-Louise Parker, Michael Silverman and David Warshofsky. The same year he had his first notable role, as Zach Lair in the comedy-drama film “Around the Bend”, co-starring Michael Caine and Josh Lucas, with Christopher Walken and Glenne Headly in supporting roles. Proving his talents at an early age, Jonah’s career was developing at a rapid pace, and he reached prominence in 2005 with the part of Danny in the action-adventure film “Zathura: A Space Adventure”, starring next to Josh Hutcherson and Kristen Stewart. This particular role made him extremely popular, but advancement was easier said than done, and Jonah struggled to obtain a new role for quite some time; only in 2008 did he made his next film appearance, as Young Victor in the drama film “Choke”, with Sam Rockwell, Anjelica Houston and Kelly Macdonald in the lead roles. Three years later, he was chosen for the role of Robbie in the romantic comedy film “Crazy Stupid Love”, starring Steve Carell, Ryan Gosling and Julianne Moore, while in 2012 he starred in the drama film “Disconnect”, with Jason Bateman and Haley Ramm. Since then, Jonah has actually become more focused on education, and hasn’t made any appearance either in films or on television. However, he has already received two Young Artist Award nominations, first for the “Zathura: A Space Adventure”, and the latter for the “Crazy Stupid Love”, so perhaps he will returns to the entertainment world as a young and talented actor. In addition to his successful screen appearances, Jonah became a successful voice actor; back in 2004 he got his first voice acting role as Austin in the animated series “The Backyardigans” (2004-2010), and then in 2006 he was the voice of Tod in the second part of the highly-acclaimed animated film “The Fox and the Hound”. However, he’s also left voice acting behind since withdrawing from the entertainment world. Do You Know How Rich Jonah Bobo Is? Since launching his career, Jonah has appeared in over 10 film and TV titles, and though he left acting in 2012, he managed to earn a decent amount of wealth during the years he was active. So, have you ever wondered how rich Jonah Bobo is, as of mid- 2018? According to authoritative sources, it has been estimated that Bobo’s net worth is as high as $500,000. Quite decent for someone of his age and experience, don’t you think? Do You Know About Jonah Bobo’s Personal Life, Affairs, Dating, Single? When it comes to his life behind the camera, Jonah hasn’t been sharing; he has managed to hide all the important details about his personal life, this includes his relationship status, though he is still just 21, and according to reports, Jonah is currently single. Jonah isn’t much of a fan of social media platforms – you can find him on Instagram and Twitter, though he is yet to build a fan base, so you can help him a great deal if you just skip over to his official pages and become his fan.